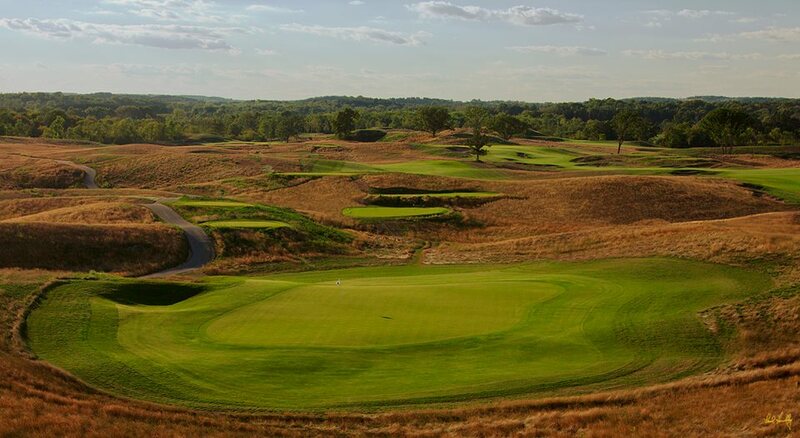 Erin, Wis. – The hoopla was extraordinary when Erin Hills first welcomed golfers in 2006. The very upscale public course on the outskirts of Milwaukee was even awarded a U.S. Golf Assn. national championship (the 2008 U.S. Women’s Amateur Public Links) before its land was even seeded. 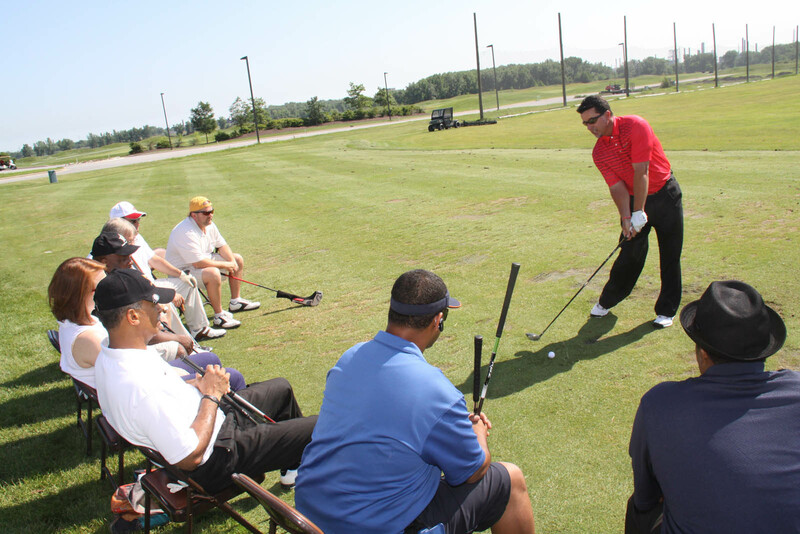 Professional Tour Golf is Definitely in Full Swing! Wow! 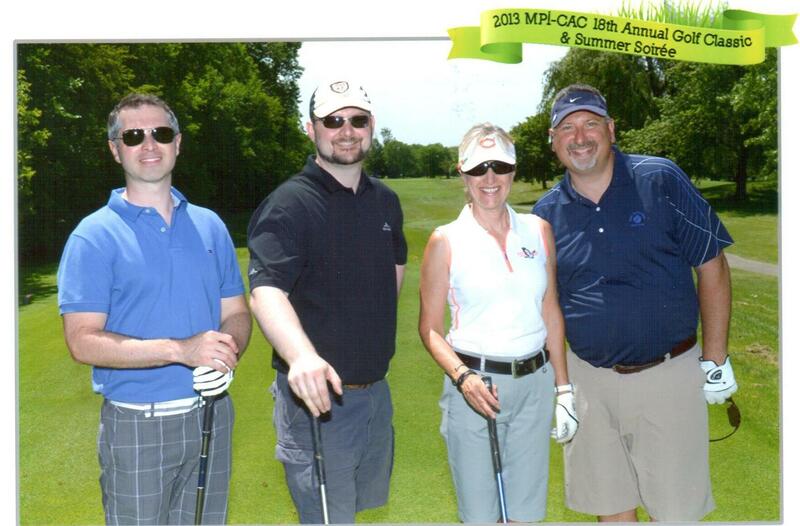 What a great week it was in the Chicagoland area for professional golf tournaments. Both the Encompass Championship (Part of the Champions Tour) and the Symetra Tour/Four Winds Invitational (Road to the LPGA Tour) were taking place at the same time during the week of June 17 through the 23. One taking place in Glenview, Illinois and the other in South Bend/Notre Dame, Indiana. Lots of driving and miles that week! …and they’ll pick up your guests and clients with their 24-passenger shuttle!